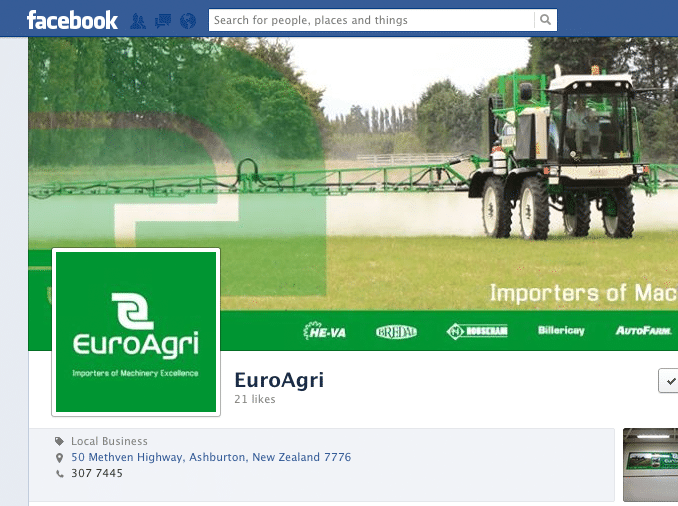 Euro Agri – Trade Show Winners! 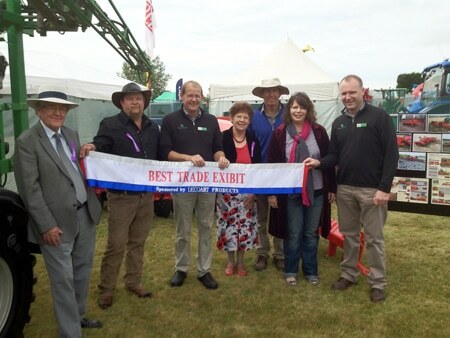 Success on Day 1 of the Canterbury A&P Show for the EuroAgri Team yippee!! We are bringing home the Silver for The Best Large Outdoor Trade Exhibit. Thanks to all of our Staff for your effort and especially Hamish for organising us all. 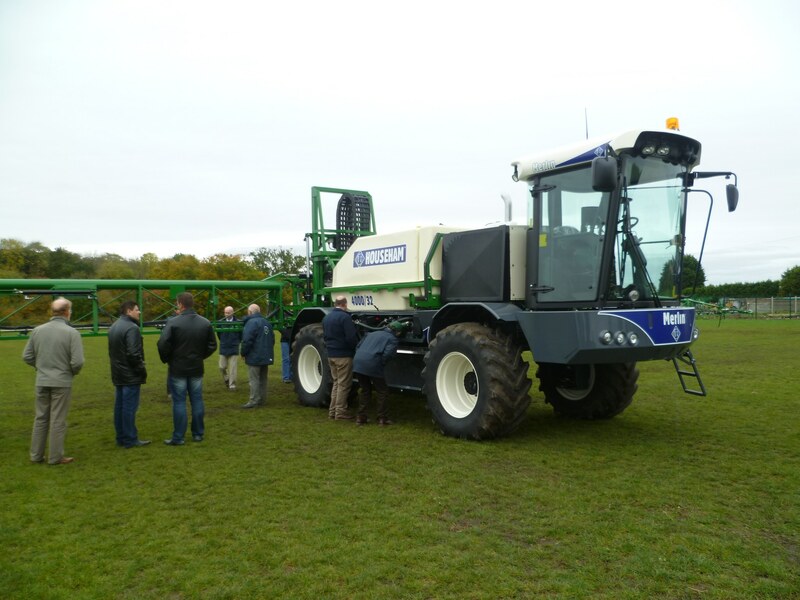 We've just launched our Facebook page – don't forget to 'Like' our page to be kept up to date of our latest news, new machinery arrivals and quality secondhand machines. 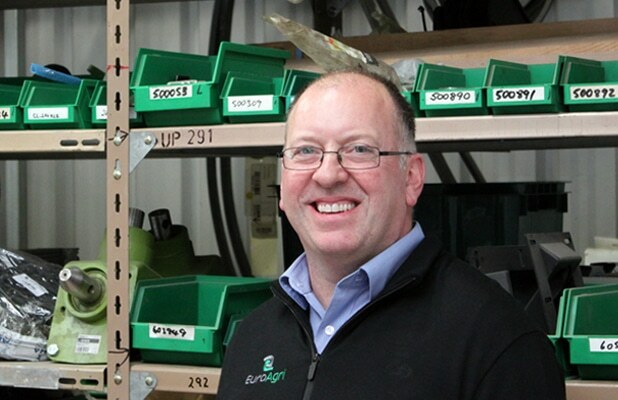 Steve Melton, Househam Technical Support Manager, recently visited to provide staff service training. 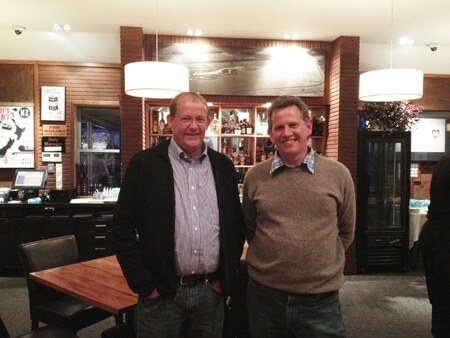 Together with James McCloy he visited clients, with appointments taking place between February 26 and March 4. 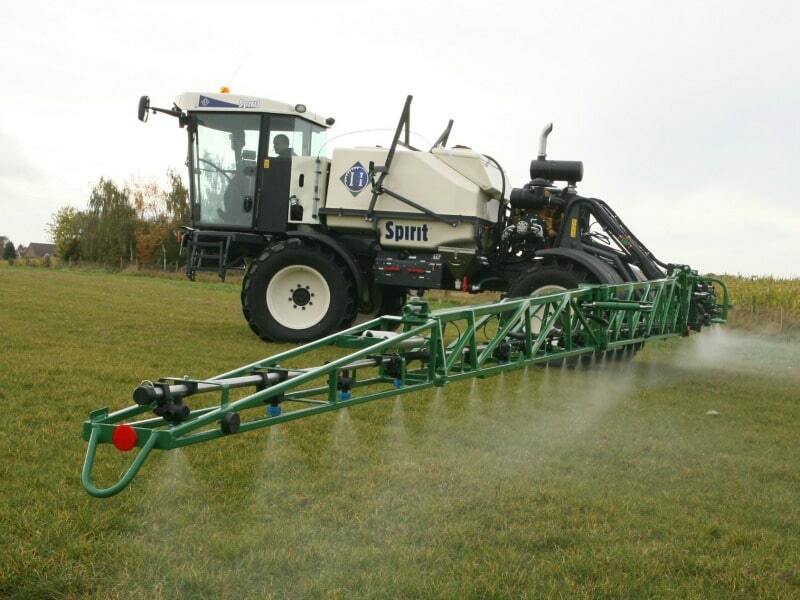 He-Va Export Manager Jen Iversen recently visited New Zealand and enjoyed attending the Southern Field Days (15-17 February 2012). 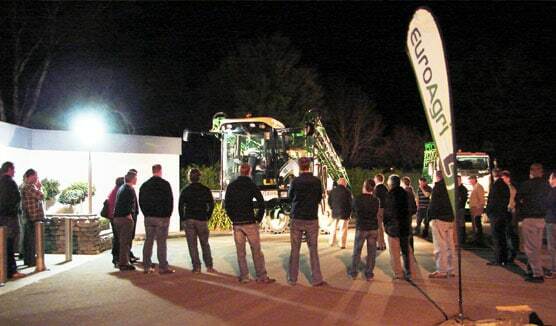 The event was a great success and Jens enjoyed gaining an insight into the lives of New Zealand farmers. After setting up for the event and spending a day out in the hot Southland sun, the team enjoy a well earned refreshment. 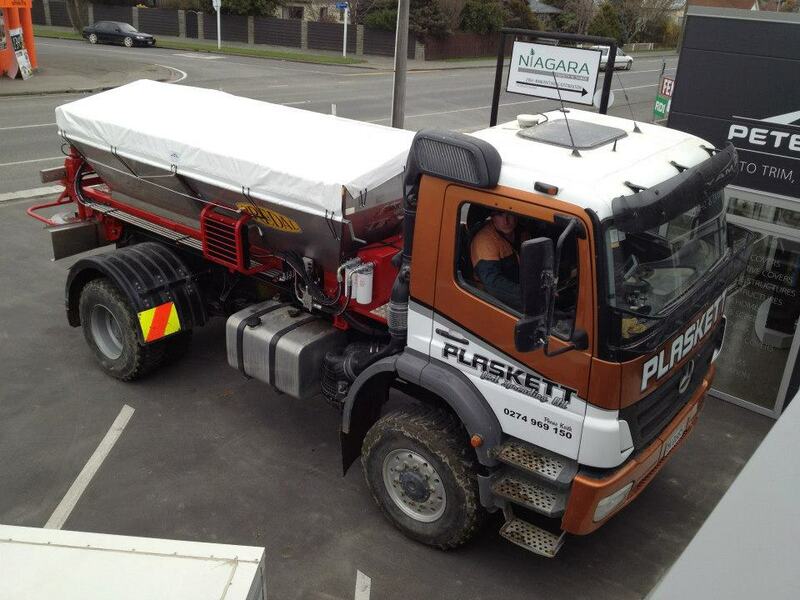 Andrews Transport recently added a Bredal to their fleet of fertiliser trucks. 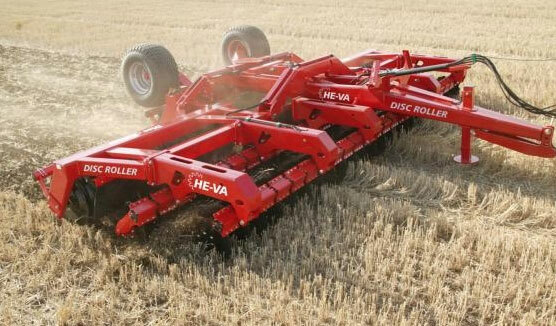 They kindly loaned the machine out for the weekend, enabling a Bredal display at the Southern Field Days. The EuroAgri team and Jens Iversen enjoyed a meal with Andrews Transport General Manager, Keith Johnston, and Bulk and General Cartage Manager, Dave Duffy.